Pittsburgh, Pennsylvania, retains its Steel City reputation, so some visitors expect a city with grime-covered buildings and a smoky atmosphere. But the steel mills are long gone, and Pittsburgh is rapidly becoming known for its three major industries: health care, education and technology. Finance and tourism also play important economic roles. These days, Pittsburgh is a very pleasant place to visit, with striking downtown architecture (the soot was scrubbed off decades ago) and tightly knit ethnic neighborhoods that are characterized by friendliness and charm. 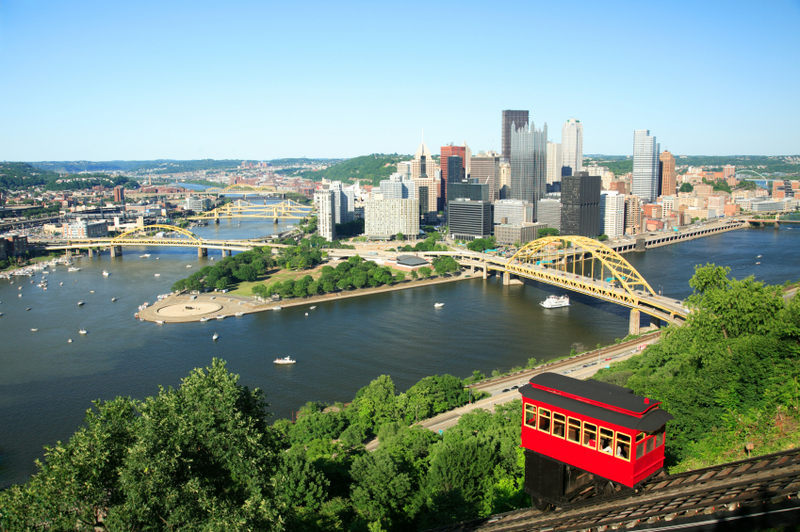 Pittsburgh is consistently ranked among the most livable cities in the U.S., perhaps because it possesses the heart and soul of a small town. Yet it is abundantly rich in cultural attractions and recreational activities.